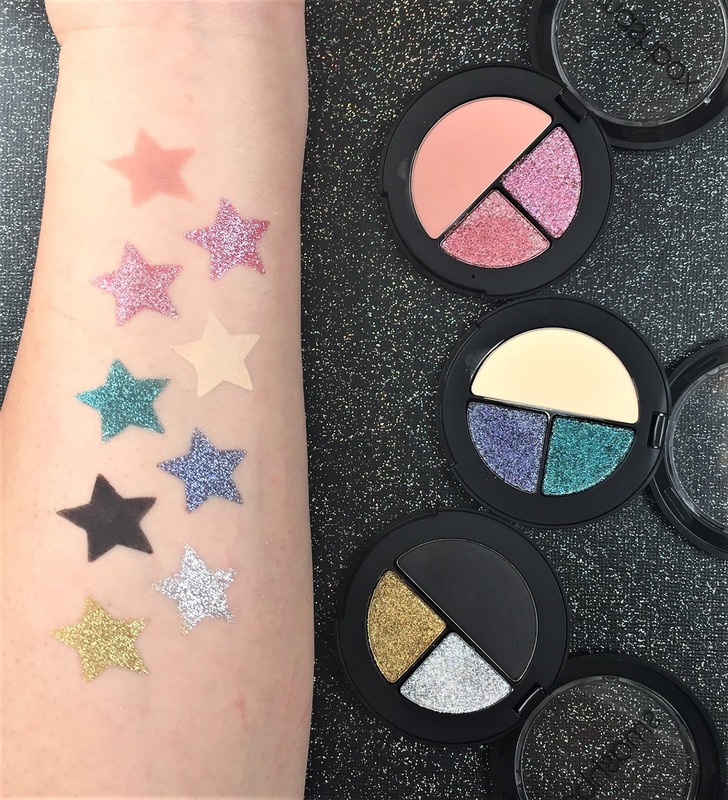 A glitter eyeshadow trio featuring three coordinated shades to create supercharged eye looks in the season’s hottest colors. Verdict: I am so excited for all of the new spring releases.Everything I've been seeing lately is so sparkly and glitter is definitely my favorite color. 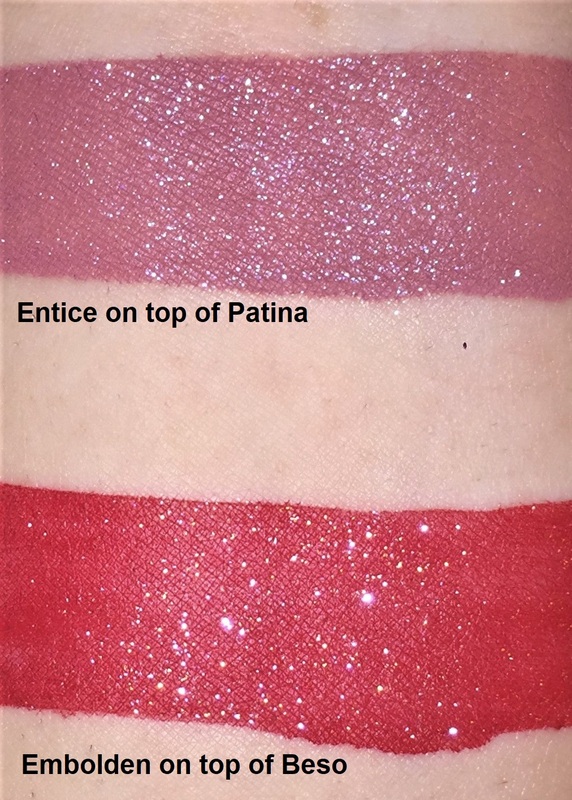 These new Smashbox Glitter trios are absolutely amazing. The matte shades in each palette were so pigmented and buttery while the glitter duos had amazing shimmer payoff. My absolute favorite trio ended up being Panoramic. The glitter duos in this palette were the most pigmented and the colors were beautiful. I am loving these Smashbox trios and I'm so glade I picked up all three of them. A lip top coat that adds a high-wattage, sparkle finish to your favorite matte lipstick. Verdict: I was excited to see the Stila glitterati lip top coats being released in new shades for spring but this product was a bit disappointing. 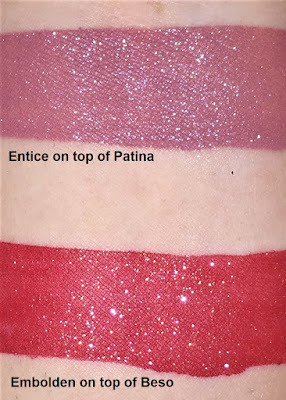 Stila had previously released two other shades of this glitter top coat in Transcend and Ignite which I had liked but I feel that these two new shades are formulated differently. The lip toppers were very watery and smeared whatever product you wore them on top of. It also took too many coats to get a nice glitter pay off which then results in crusty lips. I am a lover of glitter but these new lip toppers are a definite pass for me.